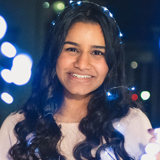 Guess Who’s Coming to Campus? 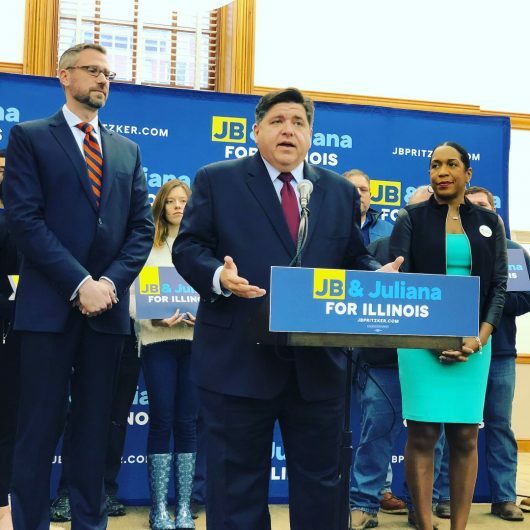 I returned to Room 104 an hour later and listened as the candidate for governor spoke about his platform and vision for the state of Illinois. Afterward, I even had the pleasure of taking a selfie with him. 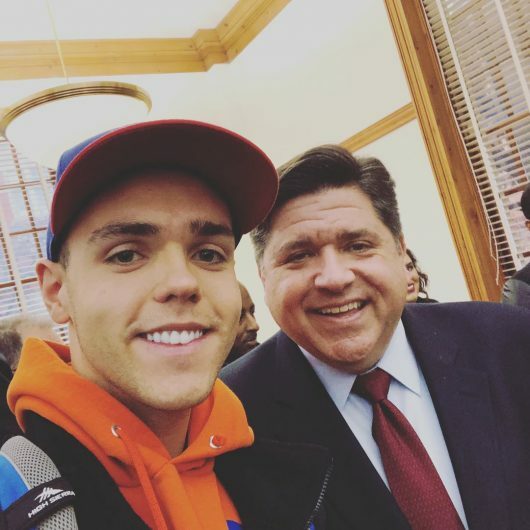 I couldn’t believe that my regular day at the University of Illinois had turned into an adventure of meeting the potential future governor of Illinois. This wasn’t the first time that our campus has surprised me with an amazing guest. I have to add that I am not alone in my feeling that Illinois is great at bringing special guests to our campus. Just a week ago, several of my friends were starstruck when YouTube star Tyler Oakley came to the Union. Illinois is a college that attracts big names. 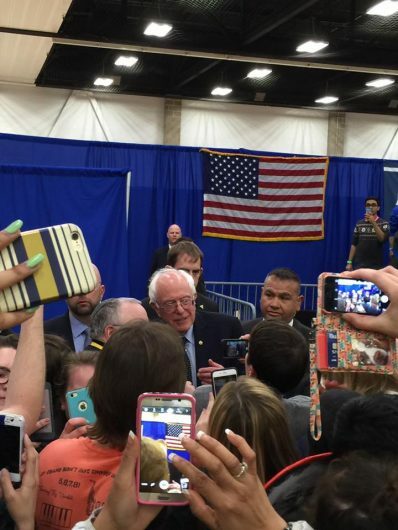 During the height of the primary election season last year, Senator Bernie Sanders came and held a rally at the ARC, which is across from the residence hall (Snyder Hall) that I was living in at the time. Not only was it awesome that someone like him was coming to visit our campus, but it was especially cool that he was literally going to be speaking only a crosswalk away from where I lived! 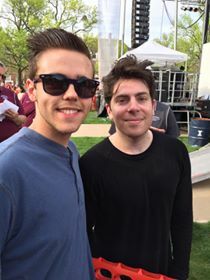 That same spring, I was fortunate enough to meet rapper Hoodie Allen when he came to campus for the annual Spring Jam concert on the Quad. I had been a fan of his for so long that meeting him was pure joy. Campus events such as Spring Jam have allowed me to see amazing acts right before they become super famous. For example, rapper Post Malone performed at Spring Jam earlier this year. Keep in mind that he was not nearly as famous as he is now, and looking back on it, I still can’t believe I actually saw Post Malone on the Main Quad. 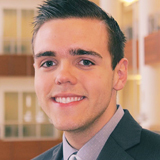 I realize that these experiences are unique to Illinois because of our university’s amazing reputation. Big names and accomplished individuals choose to visit our campus because of the quality of students and faculty right here in Champaign-Urbana. These famous people know that our community is open-minded and ready for new ideas and experiences with a eagerness to celebrate the many aspects of creativity. All of these awesome guests that I have already been fortunate to cross paths with leave me with one question: Who’s coming to campus next?